The GUP Journal section was created with the aim of ensuring the circulation of research products also through open-access electronic journals hosted on the OJS platform (Open Journal Systems), the most widespread software in the academic field. Every editorial board can manage the workflow for its journal publishing on the net. AG About Gender, International Journal of Gender Studies is a peer-reviewed international journal which aims to be a reference point for scholars, academics and non-academics engaged in research and reflection on gender, with an interdisciplinary view. AG intends to enhance the dialogue between interpretative approaches and different analytical perspectives. 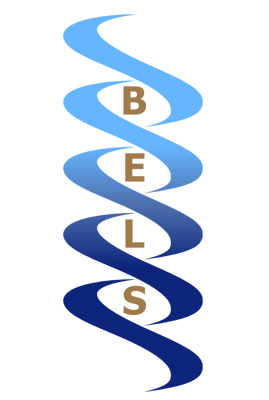 BELS publishes original works on natural history, environmental sciences, plant and animal biology, and mycology, in their many theorical and applicative aspects. 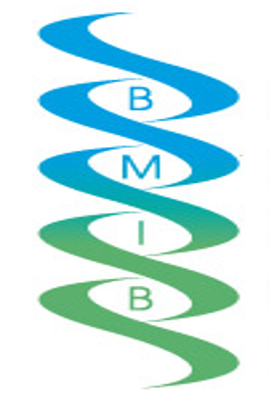 The Bollettino published original works (single papers or conferences proceedings) on plant and animal Biology, in their many theoretical and applicative aspects. Founded in 1892, closed in 2017, continued by BELS since 2018. Archive articles loading in progress.